America is graying, and it’s only going to go grayer. 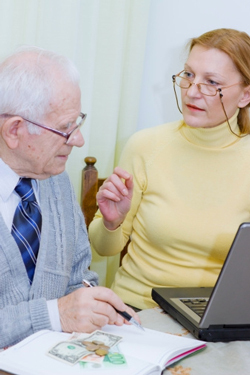 The Baby Boomer generation, generally defined as those born between 1946 and 1964, is marching toward retirement in droves, and the U.S. Census Bureau predicts that by 2050, 83.7 million of us will be 65 and older. This is requiring, and inspiring, huge changes in many areas related to providing affordable, high-quality later life care in the United States. 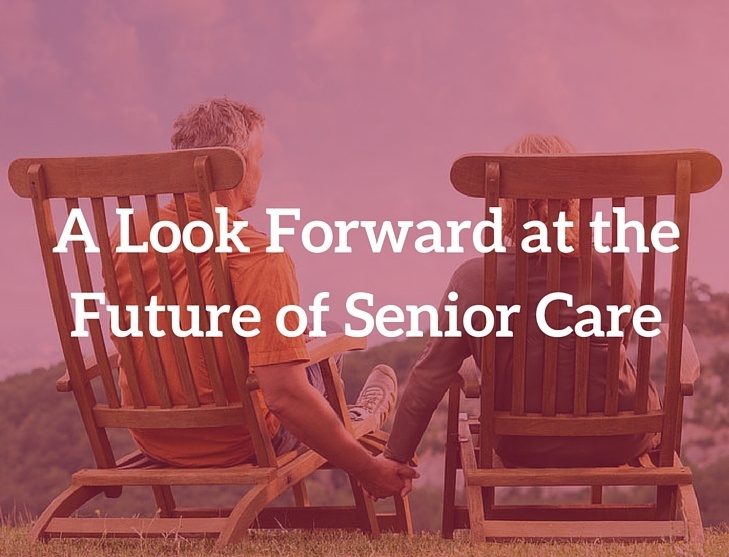 Here are a few of the most exciting shifts in the senior care landscape. Mary's husband Jack was transferred from Dayton to his company's plant in California five years ago. The couple didn't have a choice but to relocate — the job required he be on site every day. But Mary's 85-year-old mother Helen still lives in an assisted living community in Cincinnati. When they lived less than an hour away from Mary's mom, everything seemed fine, Mary never worried. She felt reassured that, if something happened to her mother, she could immediately step in and assist or provide additional care. But now that she and Jack live 2,500 miles away, Mary feels a sense of trepidation. 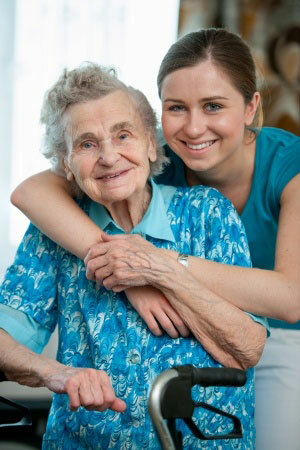 How can you ensure that your senior parent is getting the care he or she needs if you live a long distance away? Luckily, there are many safety-net resources available for families that find themselves in such a situation. 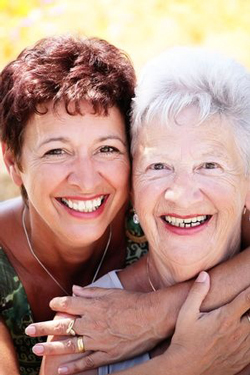 There comes a time when many adult children realize that their aging parents are no longer able to take care of themselves. A lot of heartache and agonizing decision-making can result—especially when mom and dad are loath to admit that they need help. Technology is supposed to make difficult jobs easier. Smart phones makes it easier to share personal experiences through pictures and videos, for example, and keeping a checking account balanced has never been easier since the invention of online banking. State-of-the-art toys featuring all the bells and whistles will always attract the attention of young people but simple devices have always found the best traction among seniors. When you discuss your future care options with your family, you probably can’t help wondering if “independent living” is a misnomer. A potential move into a community setting from a home you’ve lived in so long can seem downright frightening. 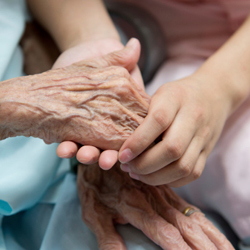 The chances are good that, at some point, you will be in the position of having to provide some sort of care for a loved one—a child, spouse or parent. 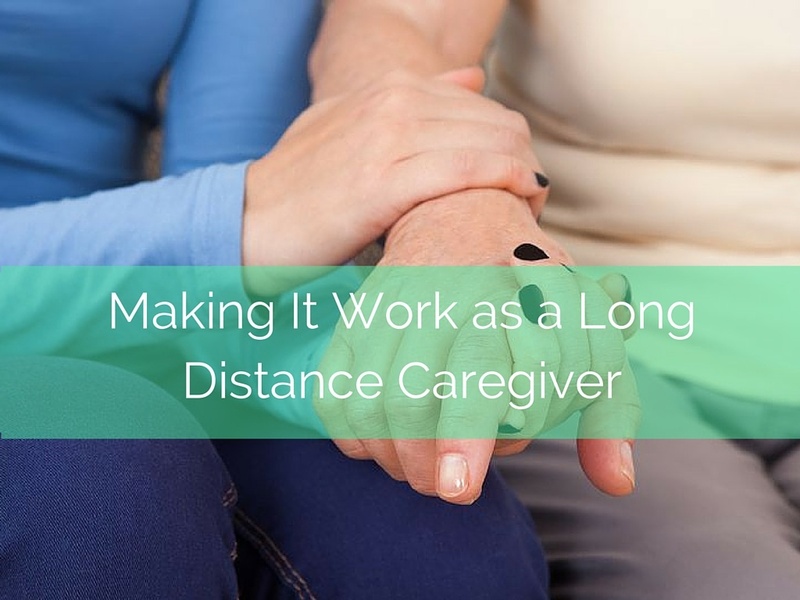 It’s even more likely that you’re going to find yourself trying to oversee the care of an aging parent who lives out-of-state. Preparing a home for sale is never an easy task-- especially if the home embodies a family history or represents many years of stability. Accumulated memories and belongings often get in the way. But, once you have made a resolute decision to transition to an alternative lifestyle, subsequent steps are easier. 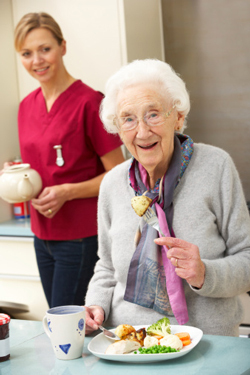 If the time has come to consider a move to assisted living, Cincinnati style, summer can be the perfect time to start your transition.